Pink is symbolic of marriage in Asian culture, but is also a great color for creating a peaceful mood in any room. Let this wonderful umbrella serve as a permanent marriage between you and peace and happiness. 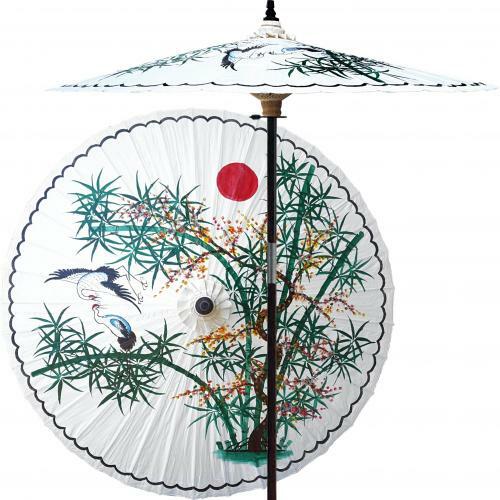 Strut down the street in style with this gorgeous hand-painted Asian parasol. It features a captivating floral design on a lovely pink shade. 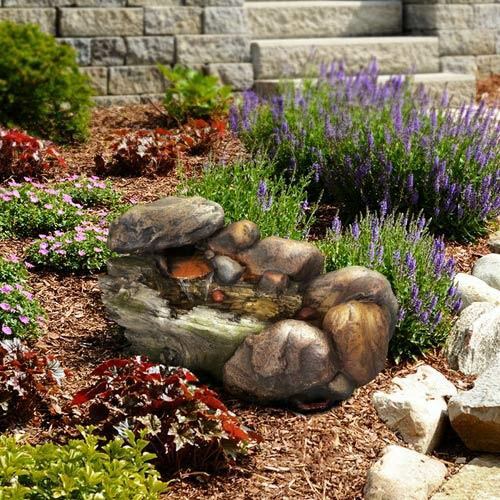 This parasol will also serve as a decorative accent piece in your home. The flowers on the pink shade are painted a mixture of vibrant colors. Flowers represent many things in Asian culture. Mostly, flowers are viewed as symbols of beauty, grace and perfection. 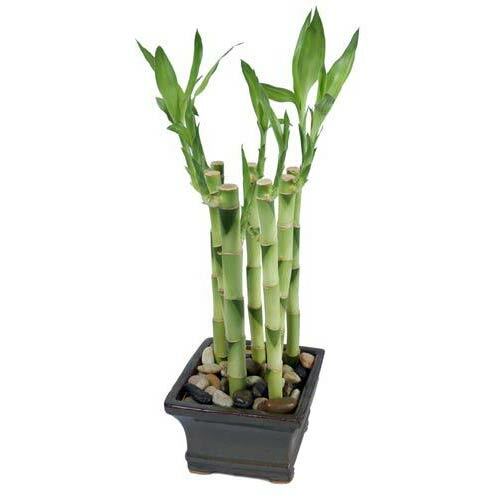 In the ancient art of feng shui, flowers were synonymous with success, good fortune and perfect health. 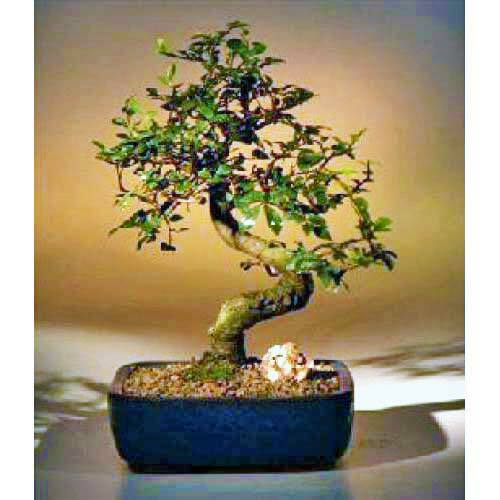 This is a result of flowering plants bringing about good chi energy. The color pink is associated with youth, health, love and marriage. 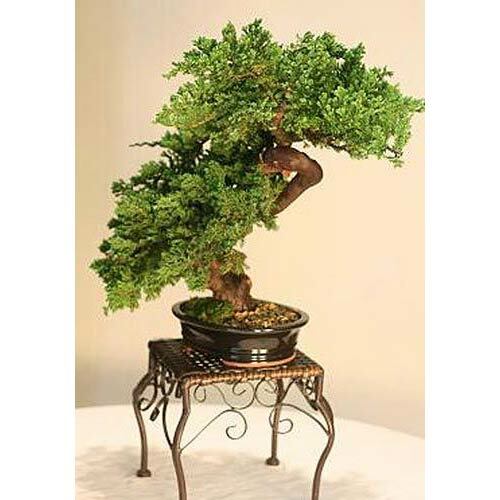 It is also recognized as being symbolic of compassion and unconditional love. The shade of this parasol is made of a rayon fabric, making it light and easy to carry. This parasol is not water-resistant so we do not recommend taking it in the rain. However, it can be used for protection from the sun. White tassels border the pink parasol shade for a decorative flair. The frame of this handcrafted umbrella is made of durable bamboo. Raising and lowering the shade is performed manually and easy to do. 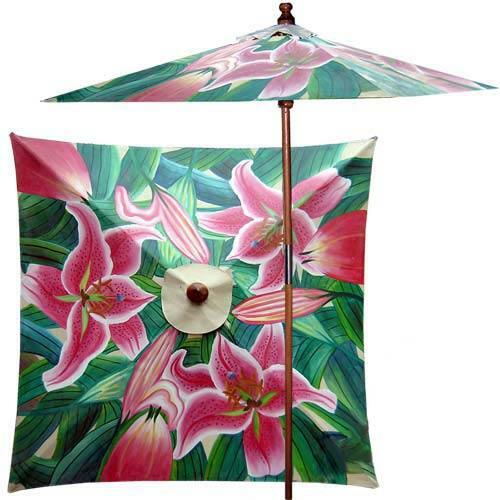 Sturdy and fashionable, this marvelous pink parasol has many applications. 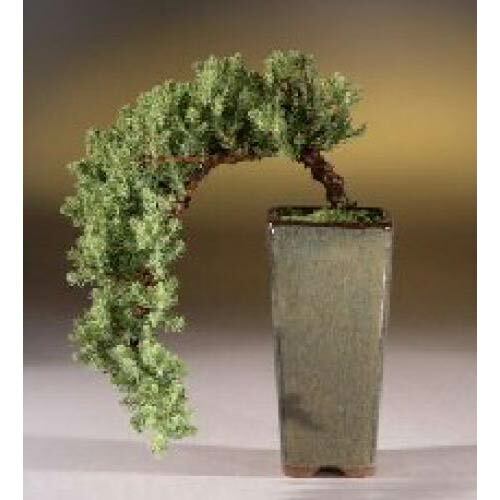 Use it as a fashion prop, for protection from the sun, as a decorative accent piece in your home, a practical accessory when outside or even for cosplay. All parasols ship the same or next business day via 2-day priority mail or UPS ground to the U.S. and Canada. For expedited shipping please contact us for a rate. 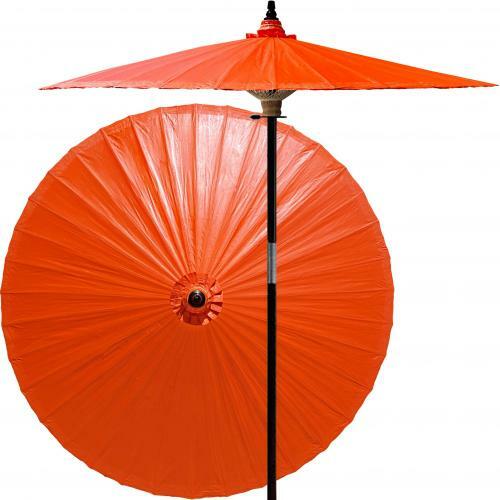 Parasols can ship internationally and are sent with 7-10 day express air mail.